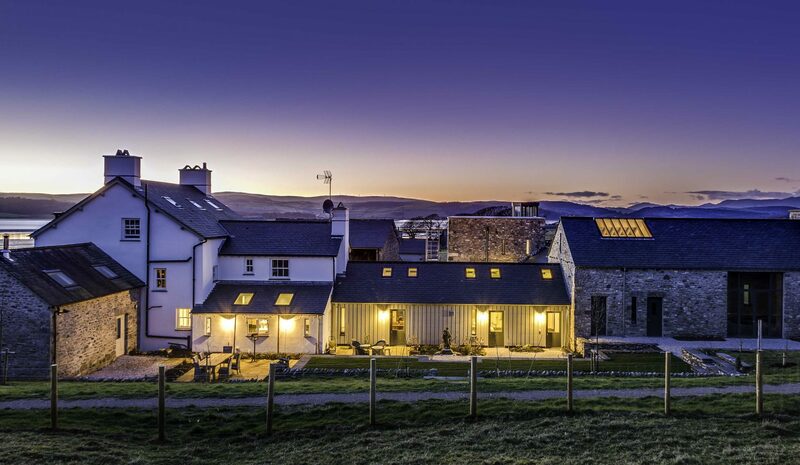 John Coward Architects was established in 1991 and are based in the picturesque village of Cartmel, south Cumbria, on the edge of the Lake District National Park. 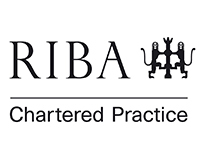 We are an RIBA Chartered practice and work extensively throughout Cumbria, Lancashire and Yorkshire. 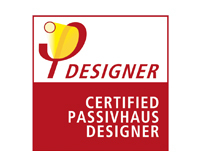 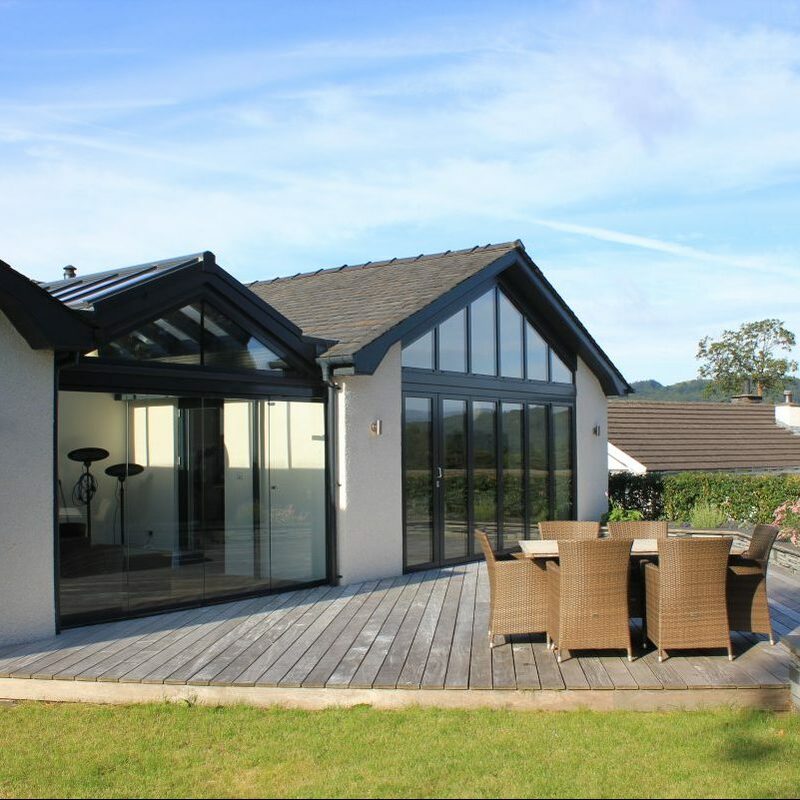 We are interested in all types and sizes of architectural projects for both domestic and commercial clients. 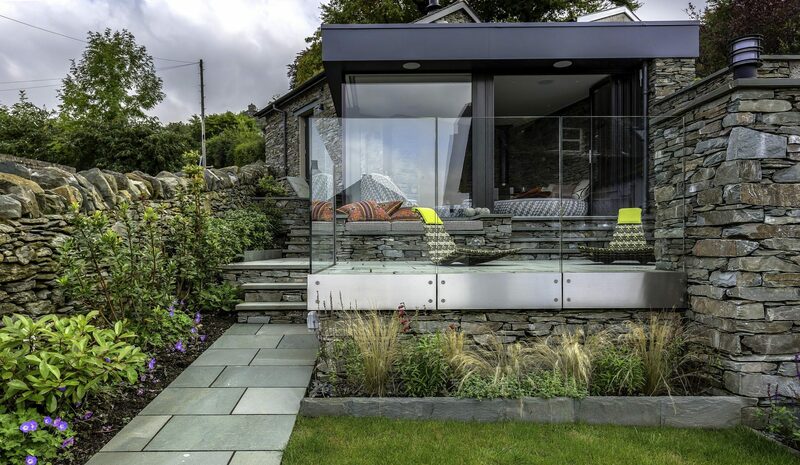 Many of our projects involve the conversion, extension and alteration of existing buildings and as architects in the Lake District we specialise in understanding the region’s very particular vernacular building types. 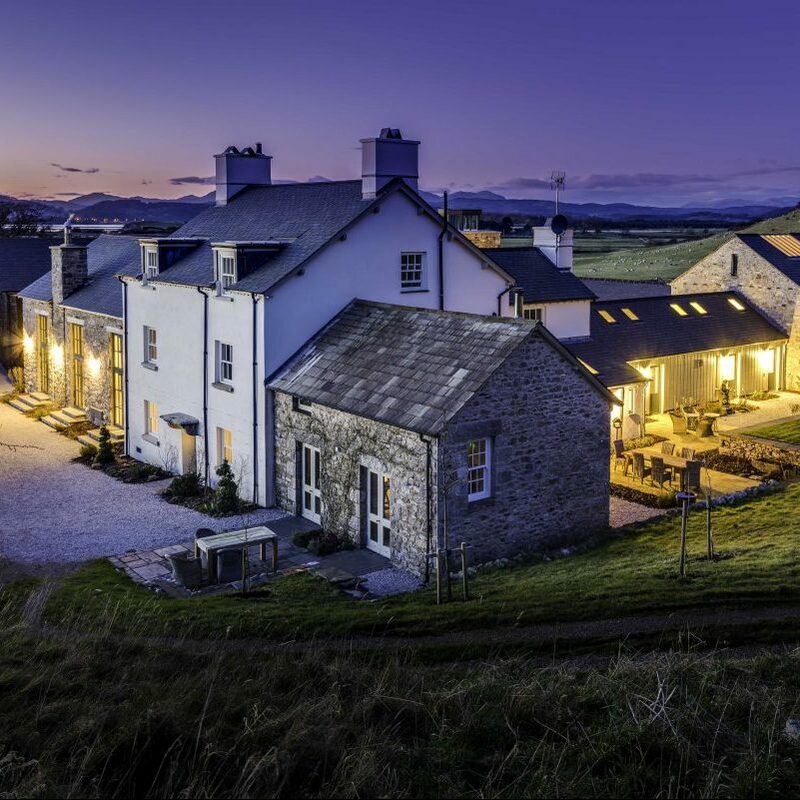 John Coward Architects excel at the design and delivery of new build bespoke houses of all sizes and orientate our approach towards the very specific requirements of each individual client. 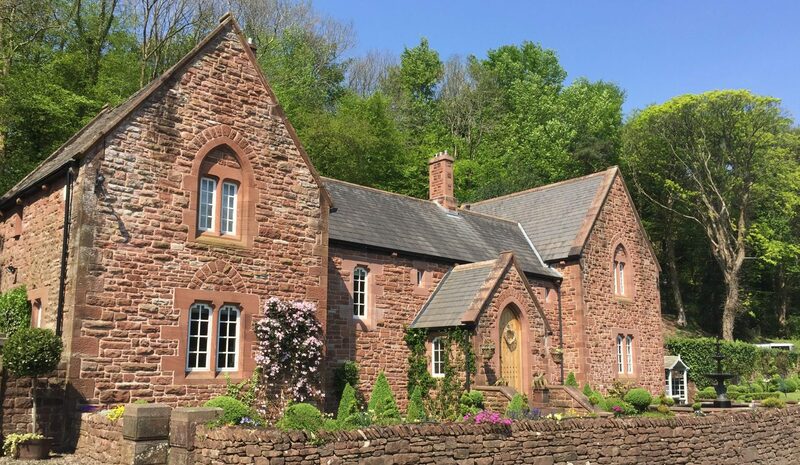 John Coward Architects specialise in conservation architecture. 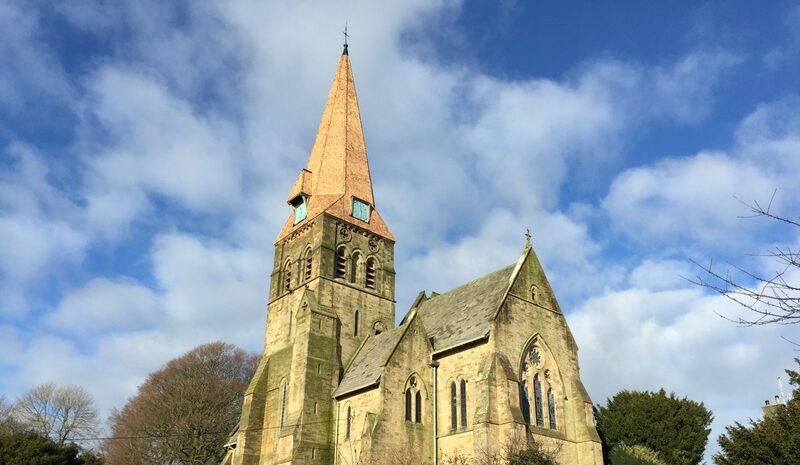 We are experts in understanding our built heritage and in undertaking repair and consolidation projects as well as developing heritage assets for new or extended uses. 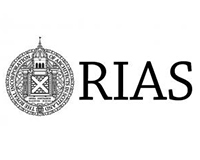 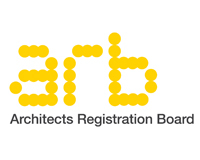 Two of the practice architects are Architects Accredited in Building Conservation (AABC), one of which is a Specialist Conservation Architect on the RIBA Conservation Register, the other being a Society for the Protection of Ancient Buildings (SPAB) Lethaby Scholar. 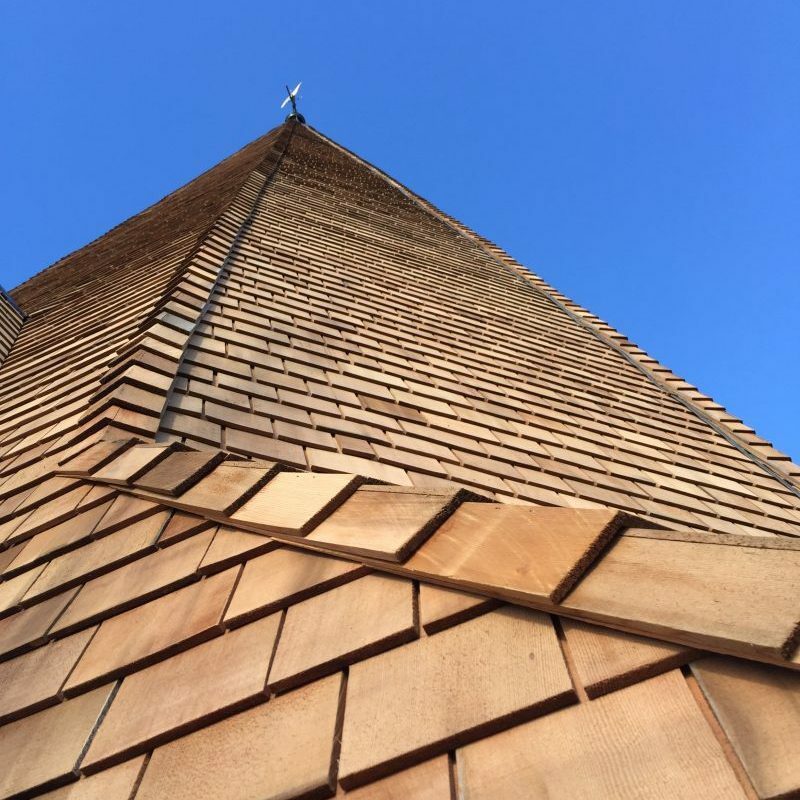 If you have a project you would like to discuss with us, or are just looking for some advice, please do not hesitate to contact our friendly team. 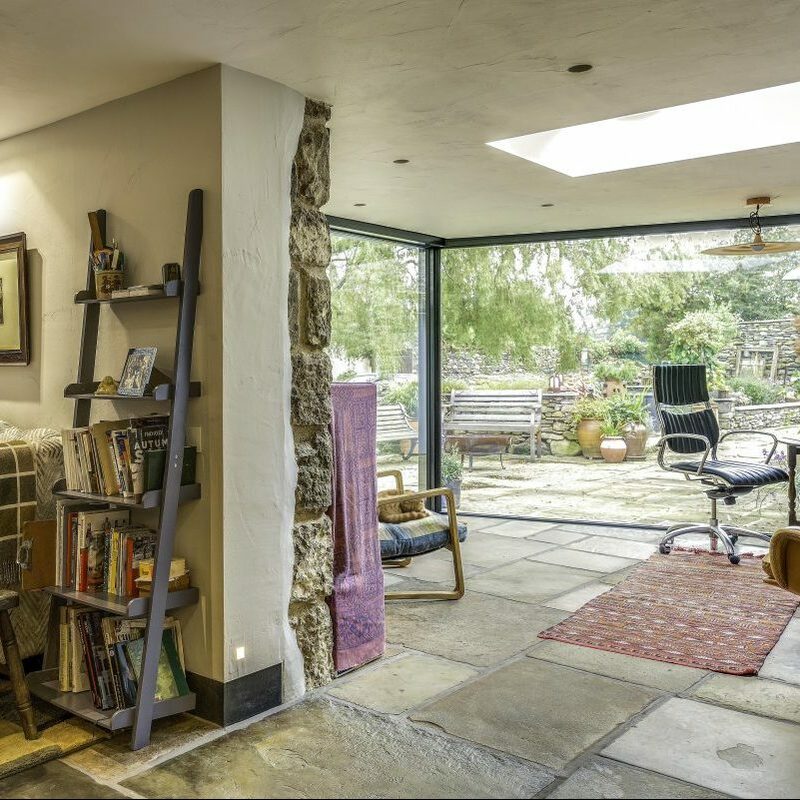 John Coward Architects has a highly motivated and dedicated team of individuals with specialisms right across the field of architecture. 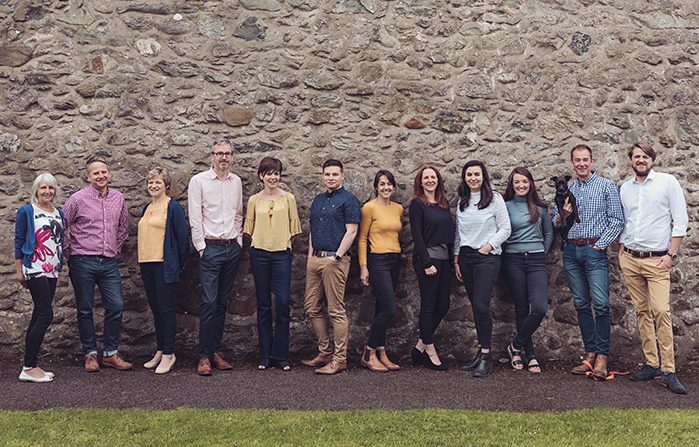 This broad range of expertise brings a great deal of balance to the practice approach and we are able to tailor our delivery of service to the very exacting requirements of each individual commission. 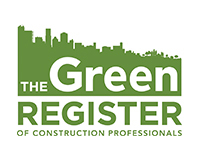 We strive to continue to develop our team’s knowledge and skills base so that the practice is always adapting to the technical advancements of the ever changing environment in which we operate. 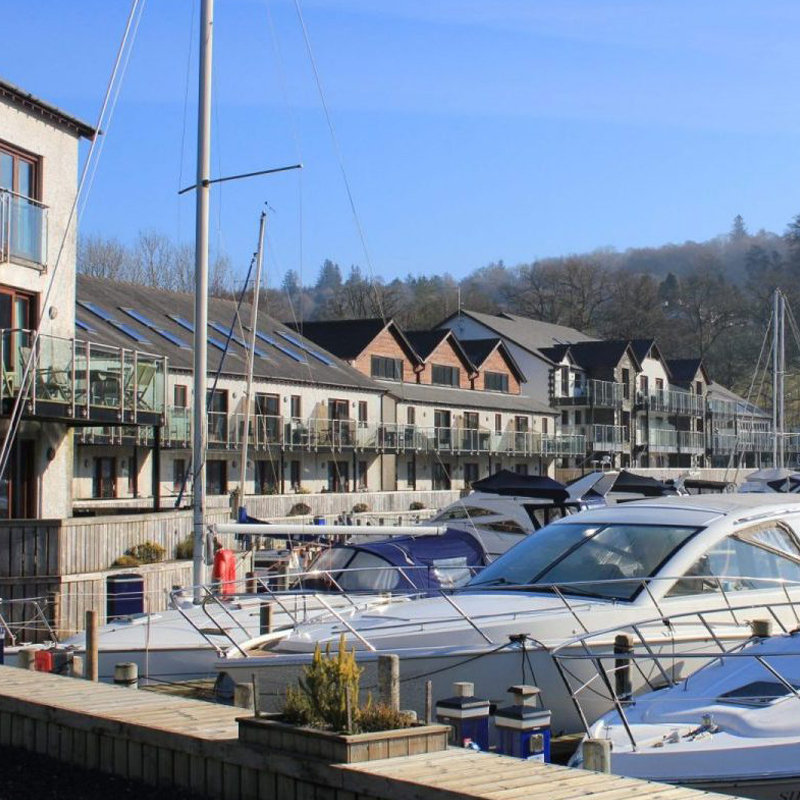 We remain a local team, living and working in the South Lakes area and we fully understand the very specific needs of our wonderful region.